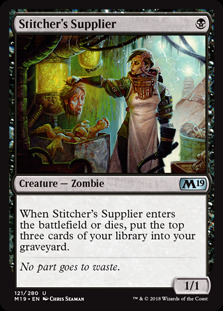 Stitcher's Supplier ($0.69) Price History from major stores - Core Set 2019 - MTGPrice.com Values for Ebay, Amazon and hobby stores! Card Text: When Stitcher's Supplier enters the battlefield or dies, put the top three cards of your library into your graveyard. 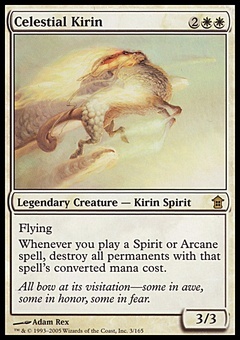 Flavor Text: No part goes to waste.